⚠ ¡ON HOLD! ⚠ After the loss of her father and gaining the inheritance of his fortune, her mother has been around more often. The cat fights between Lucielle and her mother make it almost unbearable to stay home. Despite this misfortune, Marie continues her studies and hopes to become a respectable Dr just like her father. They've kept strong even after highschool but when Yoongi decides to take it to the next level, Marie's mother simply won't allow it. "This is a disgrace! You can't marry a peasant! It'll stain the family name! I will make sure that you never see him again!" 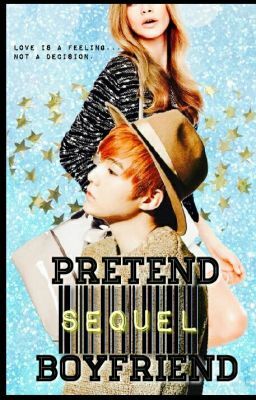 Ignoring her mother's warning, she continues her relationship with Yoongi but things take a turn when Yoongi and his friends make it to fame. "He's just busy...too busy for me..." The trials of love begin and the battle to prove that what they have is real begins. "Forget about him, I'm your destiny not some amateur wannabe rapper. I can provide you with everything you'll need. No more books, No more studies..."